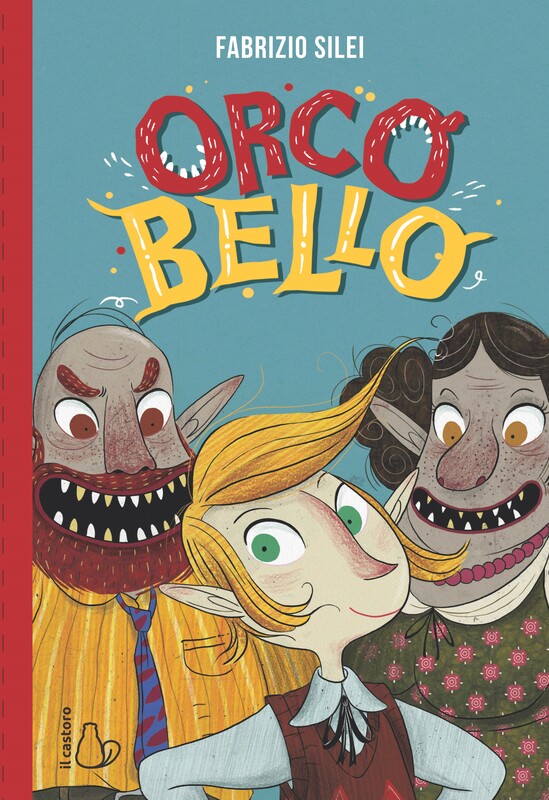 A hideous, nasty and well-respected orcs family gives birth to a long-awaited male son that, to their biggest surprise, not only isn’t ugly, but is instead disgustingly beautiful! There’s a big news in town! Orcnest, the mayor, is expecting a baby orc. As the smelliest, nastiest orc of all, everyone has high expectations about how divinely hairy and malodorous his offspring will be. But who could ever have imagined that such a highly respected and putrid pair as Orcnest and his gruesome wife could produce an orc who wasn’t ugly. Adorcable is only a blond, green-eyed beauty with the best manners and the biggest smile they’ve ever seen! Orcnest fears his rancid reputation is in danger but, after many misadventures, he discovers that, despite his good looks, Adorcable is a member of the family as the rest of them.